Creative Aesthetics of N.Y. and Carl Clarke Aesthetiques is a medical aesthetic treatment center operated by Carl Clarke, RPA-c a cosmetic medical specialist. The medical spa is located in the heart of Astoria, Queens and offer the best in cosmetic medical care & procedures, massage therapy and esthetic facial skincare services. We specialize in all aspects of upper and lower face beauty enhancement procedures, using the most up-to-date and FDA approved drugs and medical devices available in the US such as: Dysport, Botox cosmetic, Xeomin, Juvederm, Restylane, Perlane, Radiesse and Asclera. Along with these medical procedures, we also specialize in Esthetic Facial Skincare and Massage therapy. Our mission is to help you “Define Your Look” and finally take control of your physical appearance by eliminating and controlling those signs of premature skin aging. Help you maintain a smooth, clean and healthy skin tone. Establish a reduction in the common redness and hyperpigmentation caused by damage to the -dermis and epidermis- varying layers of your skin. 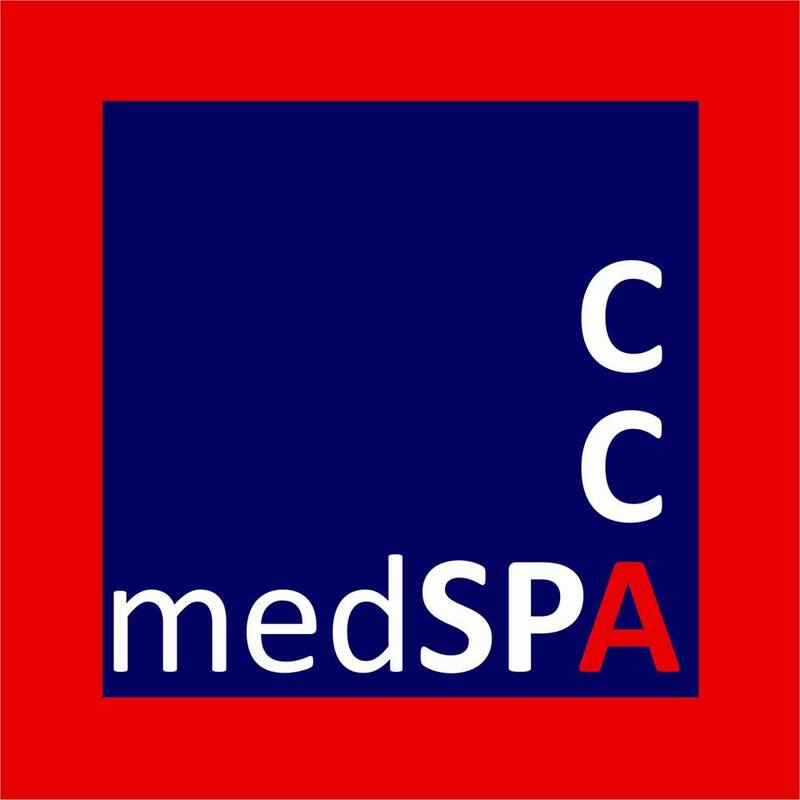 We also specialize in body care and treatment through our massage therapy services and active stretching and release techniques. With our expertise in these fields, you can count on us to restore your natural physical features and maintain your real and unique beauty and sense of health. If defining your look is your top priority, you have come to the right place. Carl Clarke is a board-certified physician assistant who has devoted himself to the art of aesthetic medicine, reversal of the aging body and holistic body health for several years. He has a solid background training in medical school, where he dedicated himself to optimizing patient outcome and formulating precise treatment protocols/plans to provide patients with the best aesthetic medical treatment available. His medical training is further enhanced by his 12-year experience working in orthopedics, Neurology and Family practice medicine, hand and cosmetic surgery in New York City. His accomplishmentshas been recognized by his peers and since 2011 has been a trainer and speaker for one of the larger aesthetic drug companies in the US. Carl Clarke is also a published artist with works in Acrylic on panel and his latest installation “Serenity tree” which is currently being displayed in and around the city. Born in Barbados, Carl Clarke is a graduate of St. Johns University/Bayley Seton Medical School and has undergone several hospital affiliate residential training programs. He is a member of the American Academy of Cosmetic Surgery, the American Academy of Physician Assistants and the New York State Society of Physician Assistants.